U.S. carriers aren't selling any of Huawei's flagship smartphones and chances are they won't backtrack on their decision anytime soon. However, U.S. versions of Huawei's top-tier phones can still be purchased from various retailers, including Amazon, Best Buy, B&H Video, and Newegg. 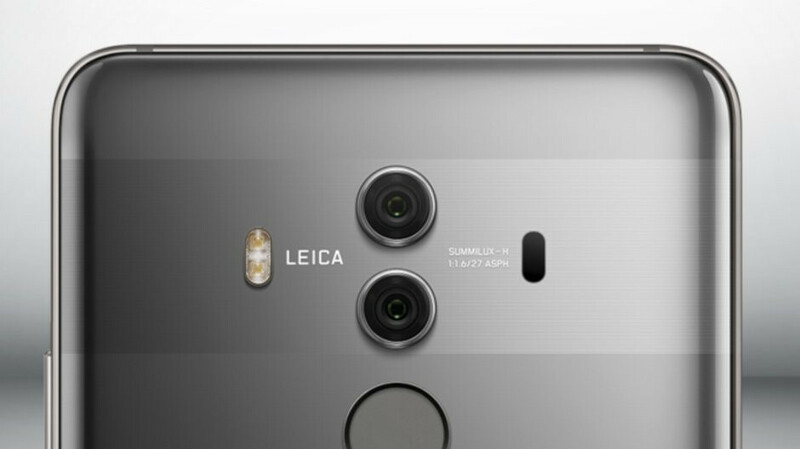 Initially launched on the market about one year ago for $800, the Huawei Mate 10 Pro suffered multiple price drops during the last half of 2018. Now, you can purchase one for less than $500, if you find it on sale. As it happens, Amazon has the Huawei Mate 10 Pro discounted by around $70. We're not yet certain if this is a limited time deal or the phone's price permanently dropped below $500, but make sure that you choose the Midnight Blue model as the other color versions aren't that cheap. One thing worth mentioning is that this is the U.S. version of the Huawei Mate 10 Pro, so it comes with U.S. warranty. Also, the phone is fully compatible with GSM carriers like AT&T and T-Mobile, but it will not work on Sprint or Verizon. Sadly, I had to move away from the Huawei phones. After having VERY good luck with the Mate 2, 8, 9, I moved on to the OnePlus 6T. Mainly, because the way the U.S. government kicked Huawei out, their updates will be few and far between, but at least the patches were still coming along. I doubt one of these days they will even have a U.S. version, might as well write off the USA market, since it was small to begin with.